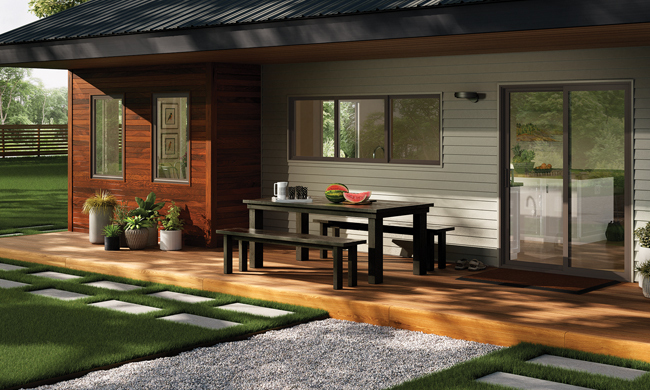 When it comes to curb appeal, windows play an essential role in the overall aesthetic. Old, outdated windows are a tell-tale sign of an aging home, so when you’re planning for a modern exterior upgrade, be sure to include the windows as part of your plan. 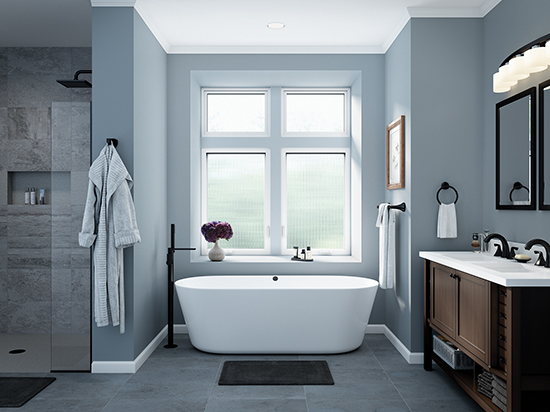 An option like Milgard Trinsic Series vinyl windows offers an expansive viewable glass area and a narrow frame to help you embrace modern home design. Not only do they provide even site lines for clean, unobstructed views, they’re manufactured for maximum durability and energy efficiency and require little to no maintenance.